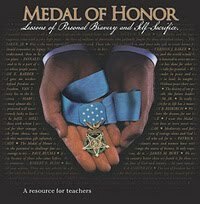 Medal of Honor: Lessons of Personal Bravery and Self-Sacrifice, is a resource designed by teachers to provide students with opportunities to explore the important concepts of courage, commitment, sacrifice, patriotism, integrity, and citizenship and how these values can be exemplified in daily life. While drawn from the personal accounts of living Medal of Honor recipients, this collection of lesson plans does not glorify or glamorize war. On the contrary, these dramatic “living histories” and the accompanying instructional activities encourage students to consider each concept from their own perspective. The character of these men is what stands out in each story. 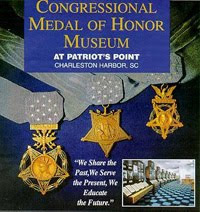 The Medal of Honor recipients demonstrate and articulate many of the abstract principles upon which our nation was founded in a way that makes those principles very real. Drawing on the thoughts and voices of several Medal of Honor recipients and Congressional Medal of Honor Foundation board members, this video introduces the mission and initiatives of the Congressional Medal of Honor Foundation. 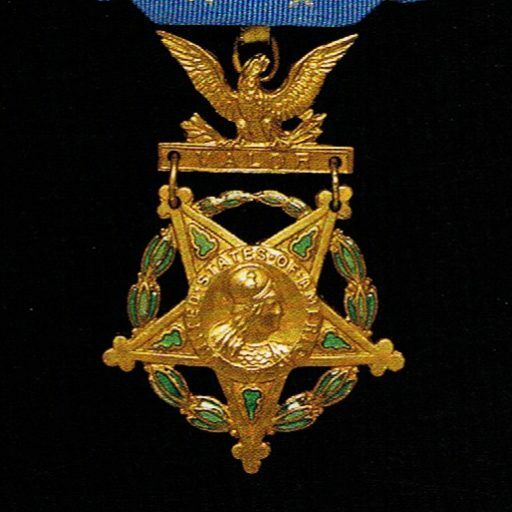 Beyond supporting the Medal of Honor recipients and their exclusive Society, the Congressional Medal of Honor Foundation is dedicated to educating the broader U.S. public about the meaning of the Medal of Honor today, and the exemplary values of courage, sacrifice, selfless service and patriotism embodied by those who have received this prestigious Medal. If you are an educator, join the free learning community, Lessons on Bravery and Self-Sacrifice: The Medal of Honor Character Development Program,to stay informed about upcoming webinars, join in on discussions with peers and experts, and gain access to valuable resources. In addition to fully supporting the Society’s scholarship program for the children of Medal of Honor Recipients, the Foundation, working with its partner, the Armed Forces Communications-Electronics Association Education Foundation, will award eight scholarships each year to students enrolled in Army, Navy, Air Force and Marine Corps ROTC programs. The Foundation will also award a scholarship to a student studying to become a teacher in science, technology, engineering and math subjects. Included in this STEM scholarship are a $5,000 scholarship and a $1,000 stipend for teaching supplies once the student begins teaching. 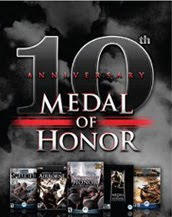 The Medal of Honor Character Development Program incorporates the ideals of courage and selfless service into the middle and high school curriculum to build character and promote responsible citizenship. 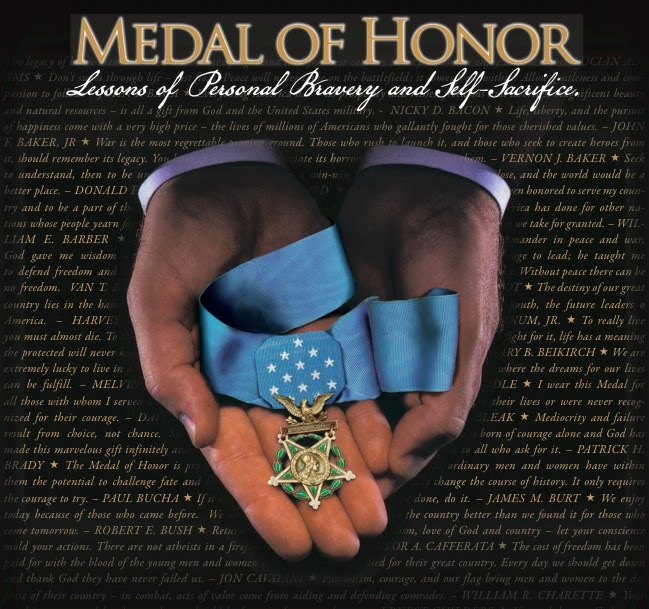 The Medal of Honor CDP is a resource designed by teachers to provide students with opportunities to explore the important concepts of courage, commitment, sacrifice, patriotism, integrity and citizenship and how these values can be exemplified in daily life.